Nice mini duplex. Ideal for a couple. Beautiful volume, warm and cosy. 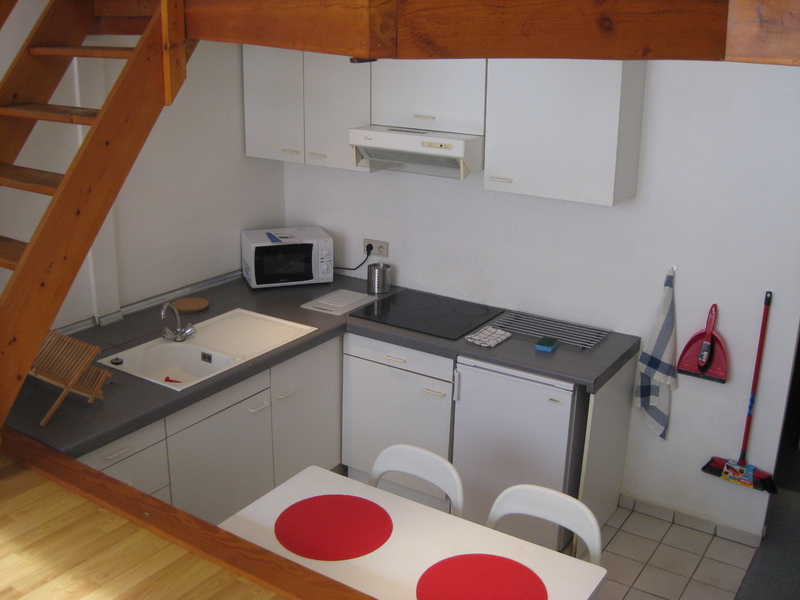 Tastefully furnished apartment, fully equipped, bathroom with bath, toilet, shared (washer and dryer) laundry.